Rev. 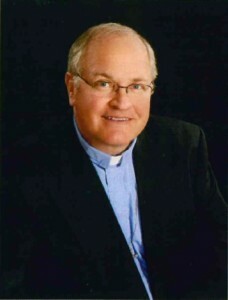 Robert Mundahl or Pastor Bob as he is known to the congregation has served here at Peace Lutheran since October of 2006. Pastor Bob is a graduate of Concordia Theological Seminary in Forth Wayne IN. He has been serving in full time pastoral ministry since in his ordination in 1982. Pastor Bob loves the Lord and desires all people to know the wonderful things that Jesus Christ has done for them.